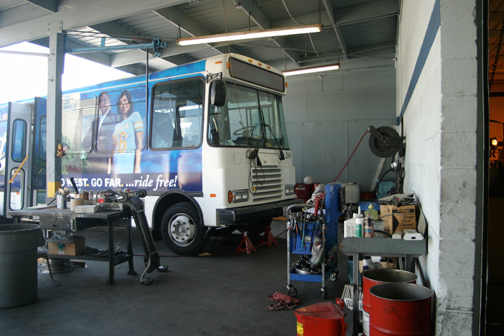 Pronto Fleet Maintenance is based in Bellflower, California just off of the 91 Freeway at 8800 Park Street. Centrally-located, PFM is located just 23 minutes South of Downtown Los Angeles, 24 minutes West of LAX, 27 minutes North of Orange County and 16 minutes North of downtown Long Beach. Our staff of technicians and mechanics are ASE Certified and use the latest in computerized diagnostic equipment. 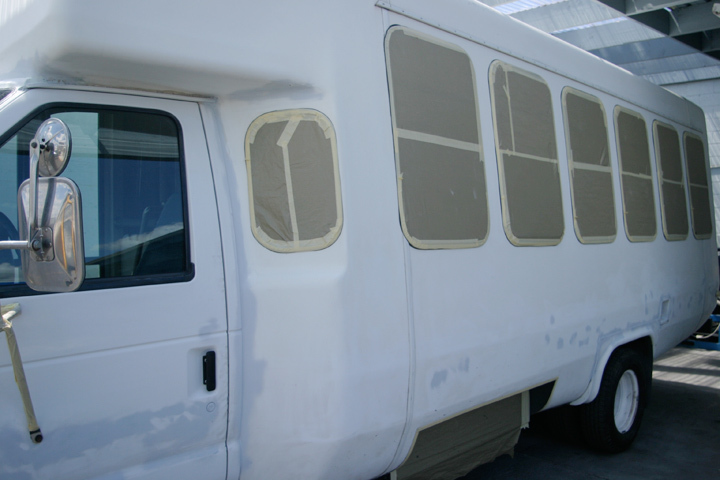 PFM specializes in all aspects of the repair and maintenance of commercial and heavy duty fleet vehicles, including trucks, trailers, coaches, minibuses, cutaways, vans and ADA vehicles. 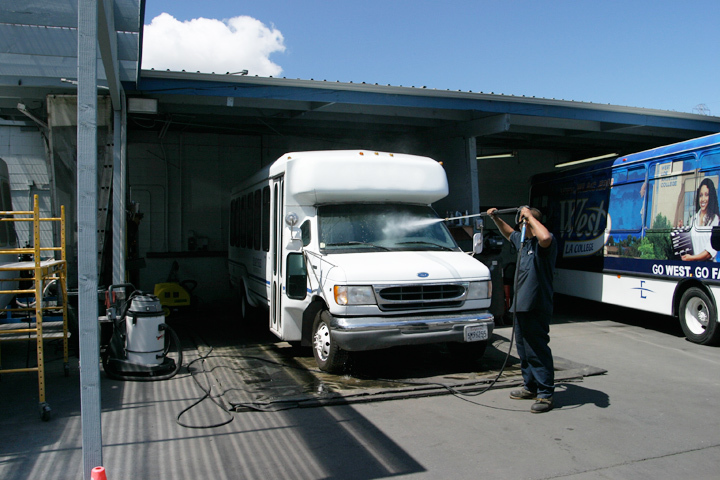 Our full-service, environmentally-friendly repair and maintenance center in Bellflower features an extensive repair facility, as well as a fully-equipped body shop, well-stocked parts department, truck wash and detailing facility. Whether at your facility, or via one of our Mobile Units, our dedicated staff is committed to serving you, making sure your repair or service is handled in the most efficient and professional manner possible. 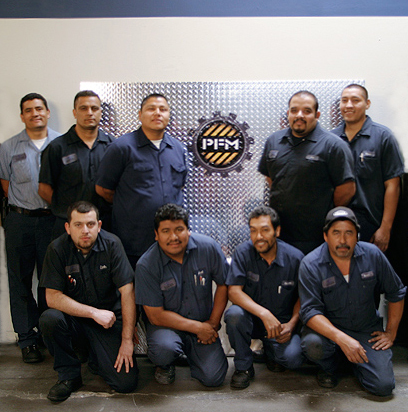 PFM upholds the highest ethical standards when servicing your vehicles, our expert technicians get you up and running and back on the road... PRONTO! 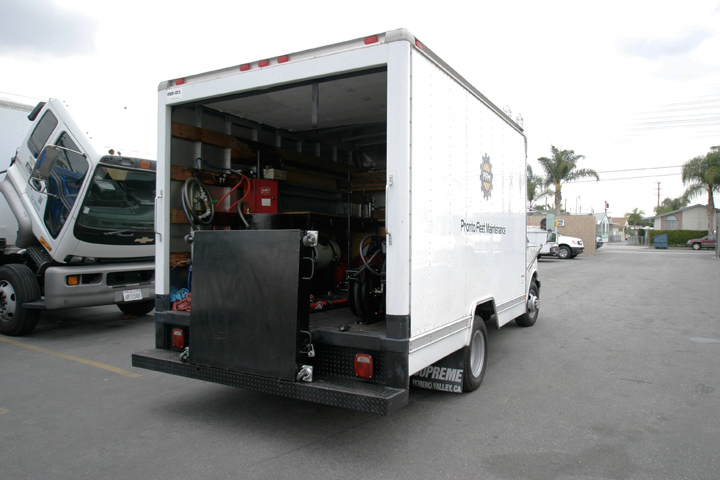 Our goal... maintain & enhance the safety and reliability of your fleet! 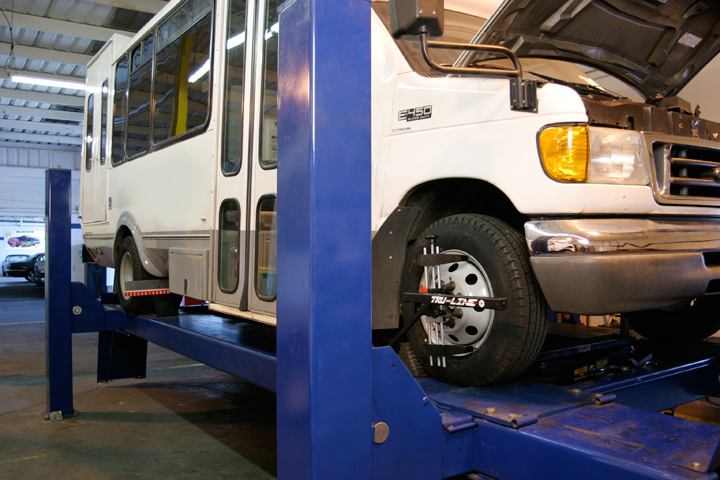 Pronto Fleet Maintenance is 100% minority-owned and operated.